What's good: This type of motorcycle helmet is not everyone’s cup of tea, but I grew up with open face helmets and I have always enjoyed the freedom they give you. Being able to open the visor completely allowing you to enjoy the breeze, or pull it down and enjoy the wind protection of a full face, especially in the wet and cold makes this lid flexible. 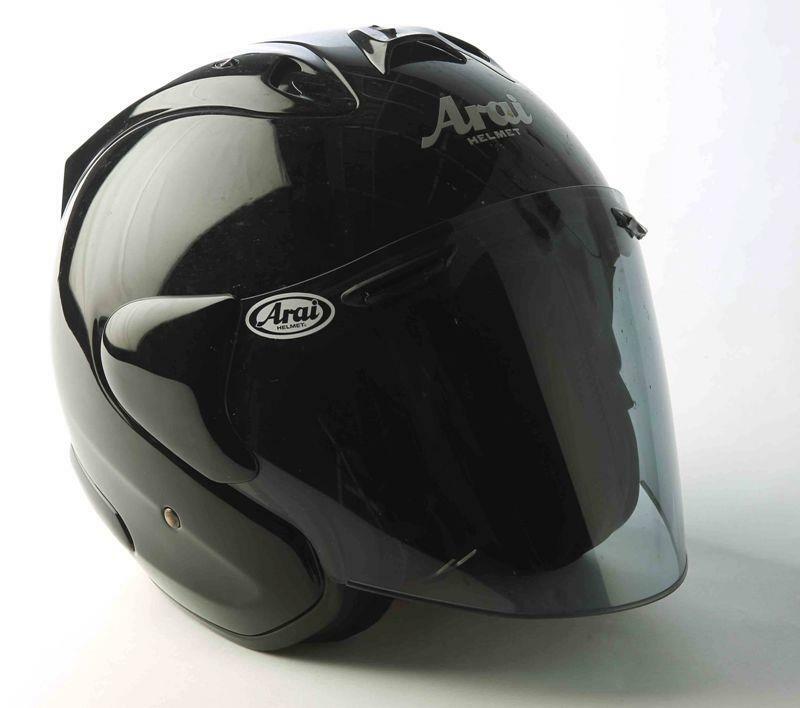 The diffuser ventilation system is borrowed from the very popular Arai RX-7 helmet making a real difference when it’s hot, while the brow vents on the faceshield direct cooling air onto your face. It’s also very comfortable, with a fully removable and washable Dry-Cool lining. What's not: It is a little noisier than my old Arai SZ/F but I think that’s the price you pay for better ventilation. Win Arai helmets, or £20,000 in cash! World’s wildest Triumph Rocket III?